The Preso® COIN® NF flow meter accommodates most flows, even the most abrasive. Accuracy and reliability are achieved by its rugged construction, practical design, and simple principle of operation. 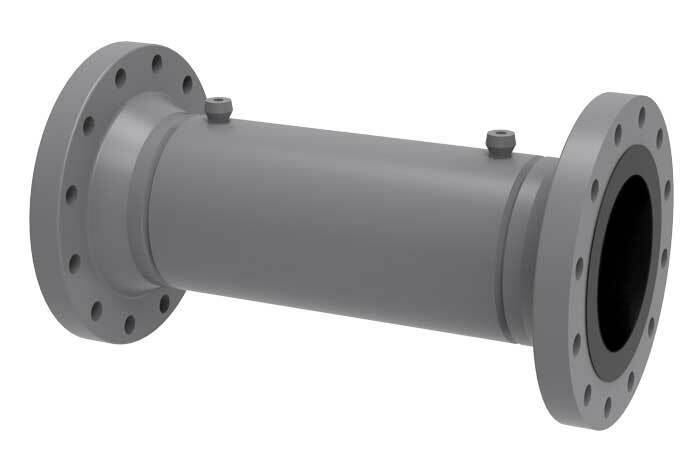 It stands alone in its ability to maintain the necessary square root relationship between flow rate and differential pressure for almost any type of flow.